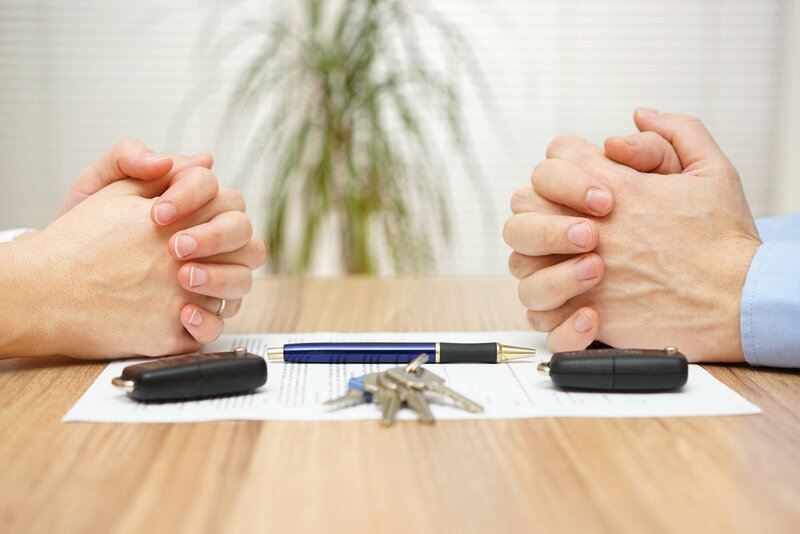 What Does ‘Uncontested Divorce’ Mean? At the outset of their separation, many spouses believe their divorce will be uncontested and therefore, quick and relatively inexpensive. Yet the reality is this: few divorces are uncontested at the time of the separation as the spouses have other issues to work out in advance. If even one of the four issues above is not resolved, the divorce becomes contested. In other words, if the spouses disagree and find that their negotiations are stuck, they may need the help of a divorce lawyer to get things moving again. Another reality may quickly hit home: many expenses in a marriage are shared or pro-rated. For example, living expenses, such as mortgage and utilities are shared. Perhaps the family only had one car; now each spouse will need his or her own vehicle. Many newly-separated Ontarians have found that living on their own has increased their living expenses, sometimes substantially. In fact, they worry about their reduced standard of living. An Application for divorce becomes uncontested after one spouse has applied solely for a divorce and the Application has been served on (formally delivered to) the other spouse. When the respondent spouse decides not to file an Answer within the required 30-day period, it is the failure to file an Answer that makes the divorce uncontested. Alternatively, both spouses can seek a divorce together. In other words, the Application for divorce can be made jointly, however, this is rarely done and it is a more simple process if only one party files the Application. Lastly, an uncontested divorce means that the spouses do not need to appear in court. 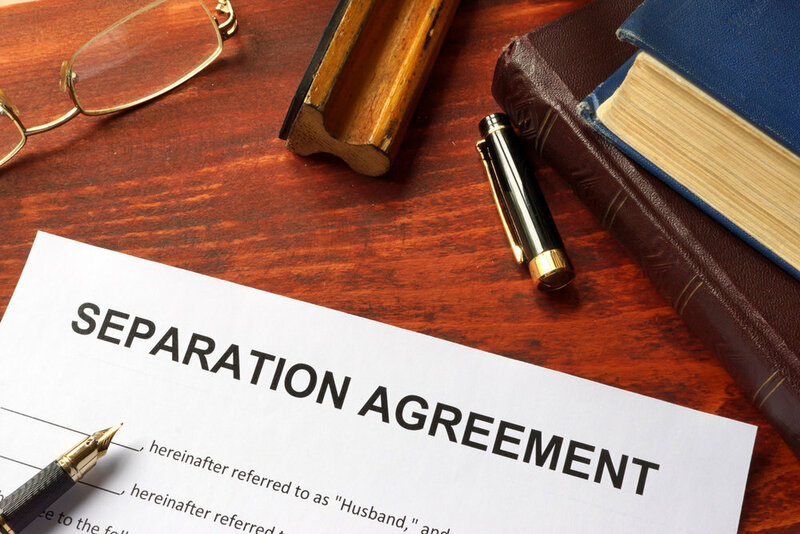 However, until and unless the parties have a Court Order or a written Separation Agreement that addresses the support of their minor children and the applicant spouse files an Affidavit that sets out the terms of the child support arrangement, the judge will not grant the divorce. The judge will review the Affidavit to confirm that the applicant has filed the original copy of the marriage certificate or information to prove that their marriage actually occurred. The judge will especially want evidence that the spouses have not colluded to get the divorce by giving false information about the cause or the date of their separation to the court. Provided that these requirements are met, the judges will process the Application on affidavit evidence that the necessary factors required to process the divorce have been met. What police officers worry about the most during separation and divorce.